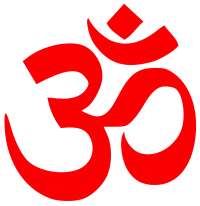 Hindu Religion). He won the Sahitya Akademi Award for his novel Cheraman Kadali in the year 1980 and was the first to receive the National Film Award for Best Lyrics, given in 1969 for the film Kuzhanthaikkaga. 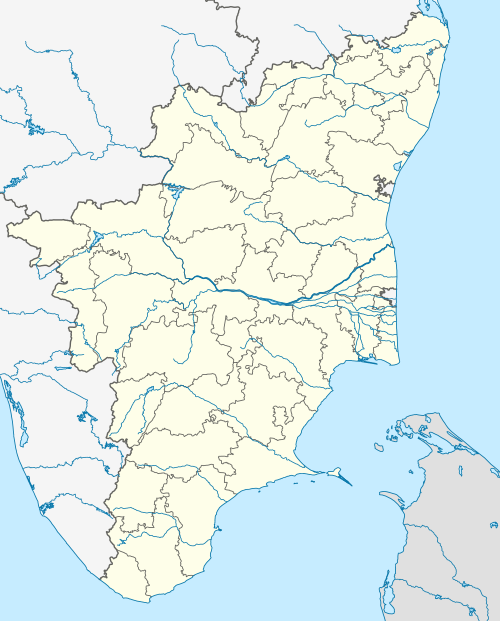 Kannadasan worked in Thiraioli, a cine magazine run by 'Papa' Rama.Thiyagarajan in Rayavaram. 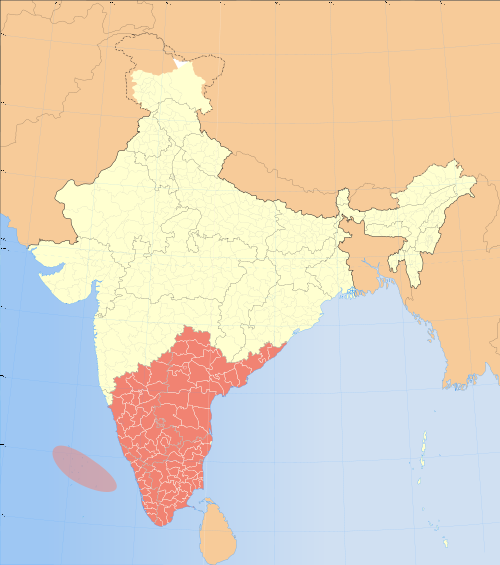 Pudukkottai Distt and in Chennai. He also worked for "Thirumagal" magazine in Ramachandrapuram, Pudukkottai Distt.